Brunch @ the Marlowe — HI! I'm Tara. Organized & hosted a brunch to see what happens when we bring amazing people who do not know each other together. Think of it as a very curated meetup with a touch of unique celebration & surprise. 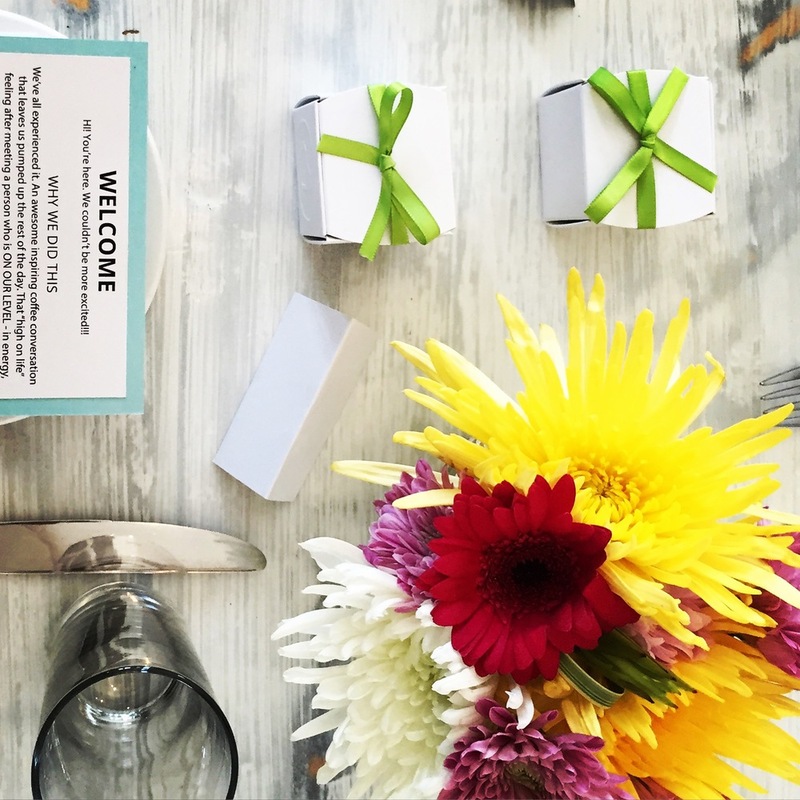 Our experience involved creating: table settings, invitations, ambiance, welcome notes, parting gifts, brunch structure, name cards, and a partnership with the restaurant. What an energizing experience. We're so grateful to all who made it possible!